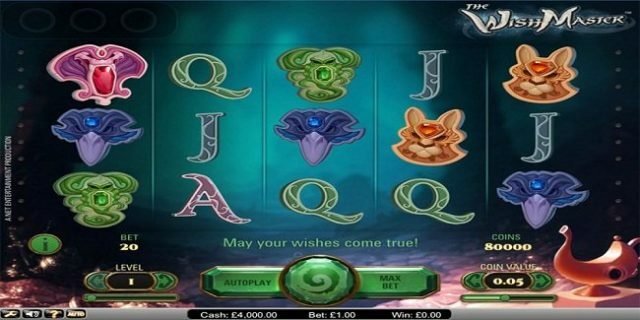 Wish Master is a video slot presented by NetEnt software platform. 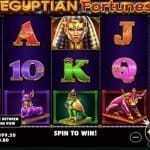 This slot is of 20 paylines and 5 reels, which features a jackpot of 750. Return of the player percentage for the game is 96.6%. Minimum and maximum coins per line for the game range from 1 to 10, while coins size range is 0.01 to 0.5. 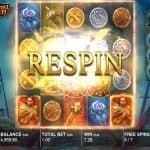 You can play Wish Master slot at any NetEnt online casinos. The game contains a scatter symbol as Scroll, while there are multiple wild cards as well. 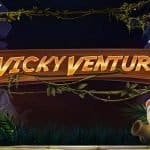 Before playing the game, yu will have to select Level and coin size. “Level” option is uded to change the best level, while “Coin value” can be used to choose the preferred coin value/per spin value. “Spin” button is also there, which turns the reels in motion for a chosen number of times, “Max bet” is used to spin the reels at the highest wager and “Auto Play” option is used to play the game for many number of times without any interruption.